Personalised skin care to suit your needs. A detailed consultation carried out prior to treatment that will be tailored to you. Using natural ingredients of Neil's Yard Remedies to help nourish and balance the skin. 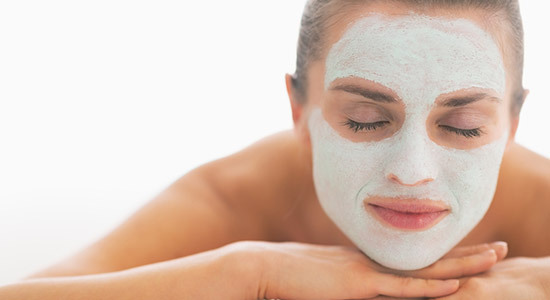 Cleansing, toning, a relaxing facial massage including neck and shoulders, leaving the skin refreshed, soft and relaxed. re-balance leaving the skin clean and re-freshed.